With the advancements of the internet and modern technology, the doors to an exciting new era of global real estate are being opened creating a truly global real estate market. An I.R.E.S. (International… Real Estate Specialist) Certification provides a Realtor with the means and tools needed to become a Global Real Estate Agent assisting their clients with the purchase and/or sale of luxury homes throughout the United States and the world. Whether it is helping them to relocate to or from the Canada/U.S., purchase or sell their vacation home in the second home market, invest in fractional real estate and condo hotels, or work with builders and developers throughout the world, an I.R.E.S. 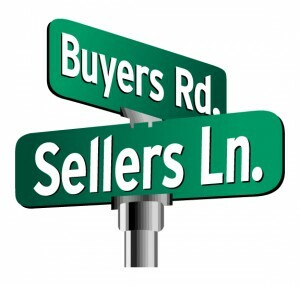 certified agent now has the ability to truly become their client’s Realtor for life! 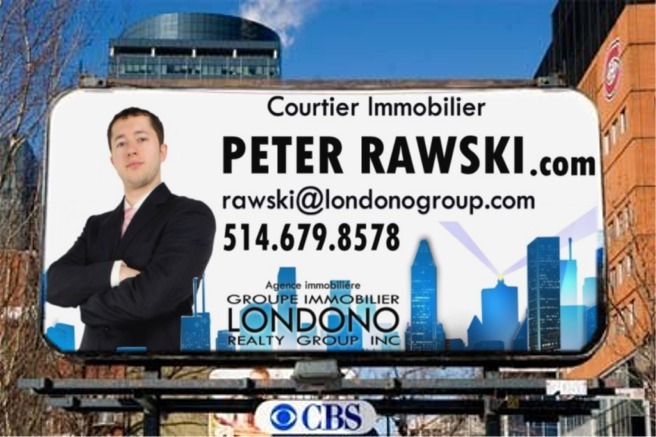 Contact Peter Rawski to find out more about how he can help you with your international real estate needs. ROUGE CONDO - 43 units - For Sale. Rouge Condo - 4 1/2 for Rent - 4239 Rue Jean-Talon O.